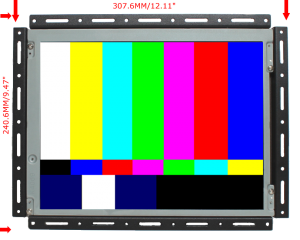 MoniServ, Inc. | Think Gobal! Act local! 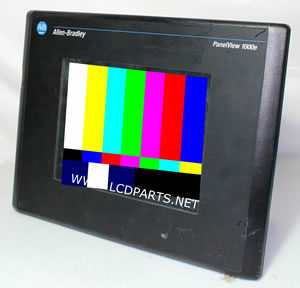 Your LCD monitor solution provider! 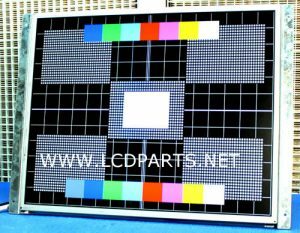 We specialize in designing and manufacturing LCD parts for all types of industrial LCD screens (LCD Panels) such as LCD screen for Avionic, control industrial, CNC, HMI, medical, signage and hospitality applications. 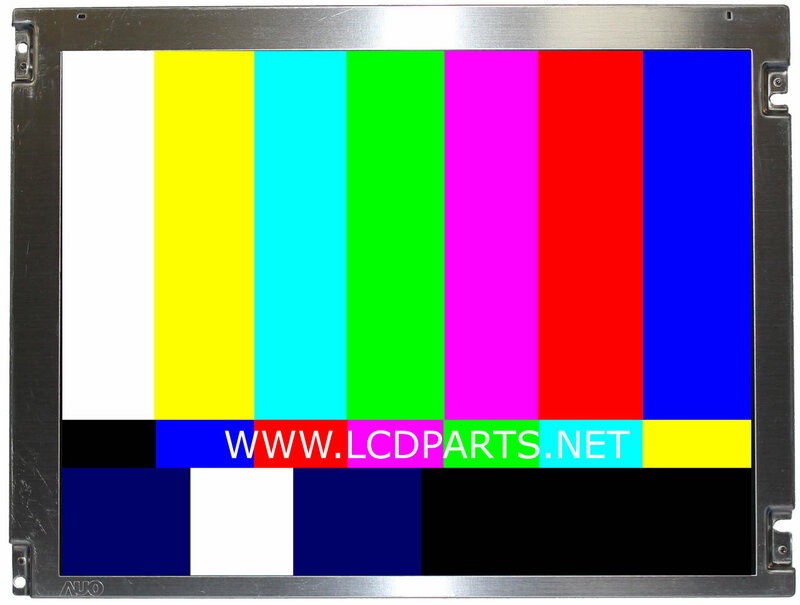 We offer professional repair service and LED upgrade Service for all types of industrial LCD display, such as HMI display, Medical LCD display PLC display and Avionic LCD display.